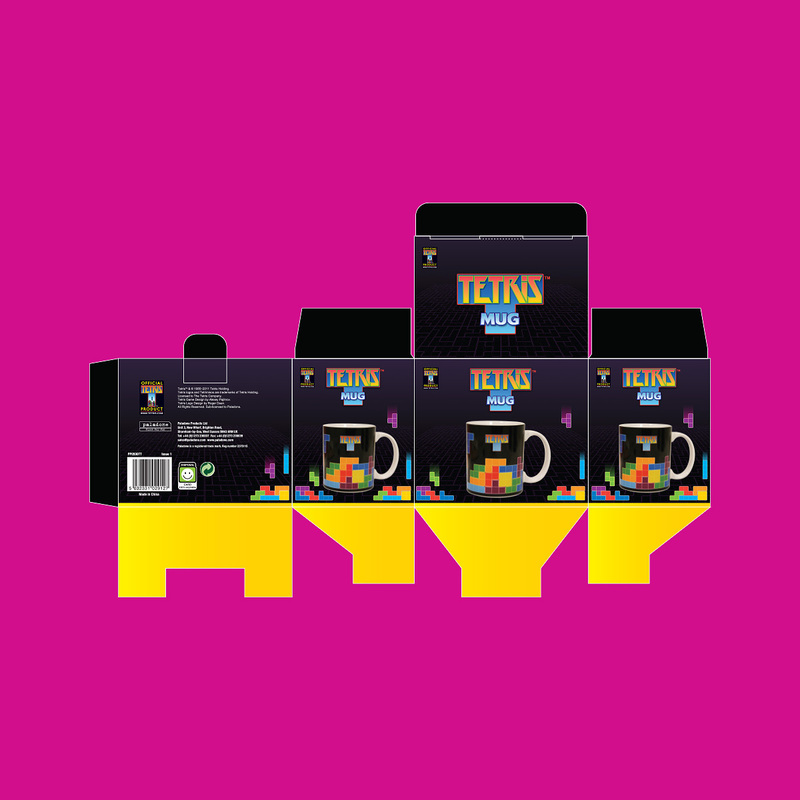 Whilst working for Paladone I was given the task of creating the identity and style guides for two separate seasons of Tetris Packaging. 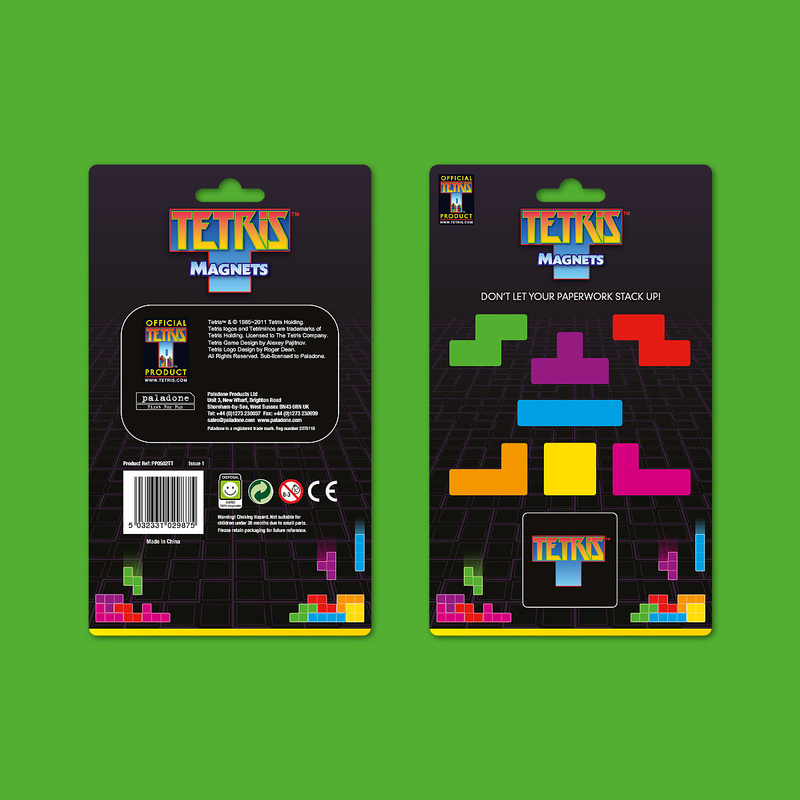 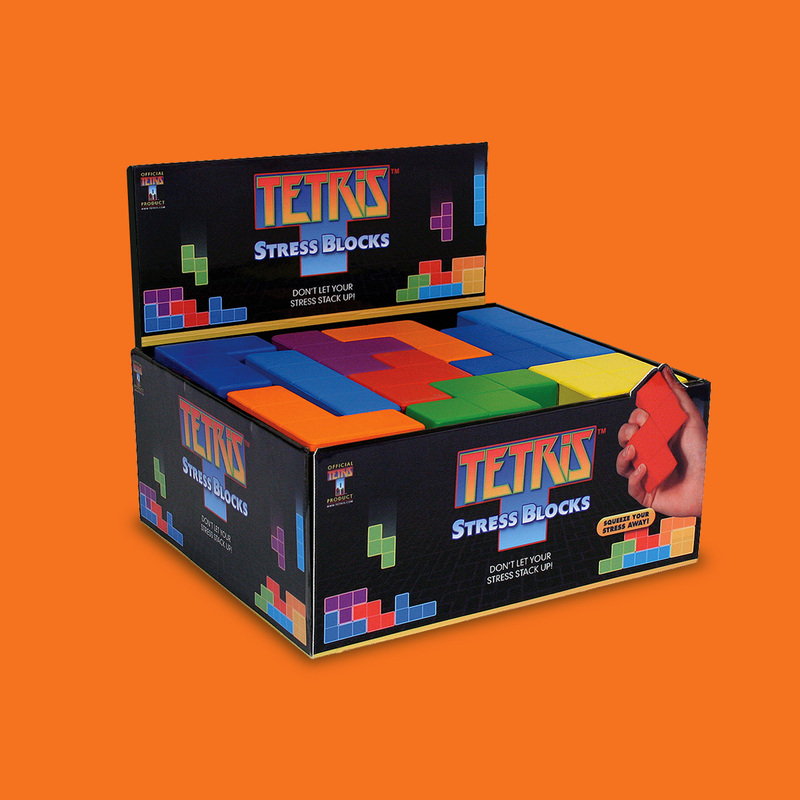 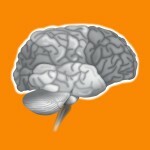 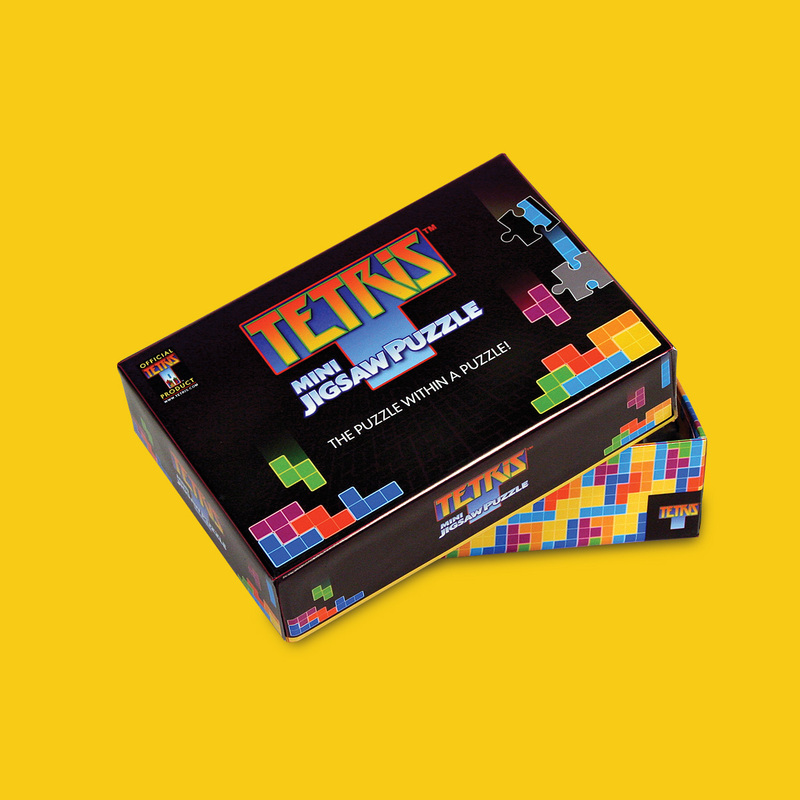 This featured working on new logo treatments and all packaging for the infamous Tetris brand across the range. 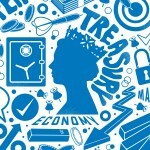 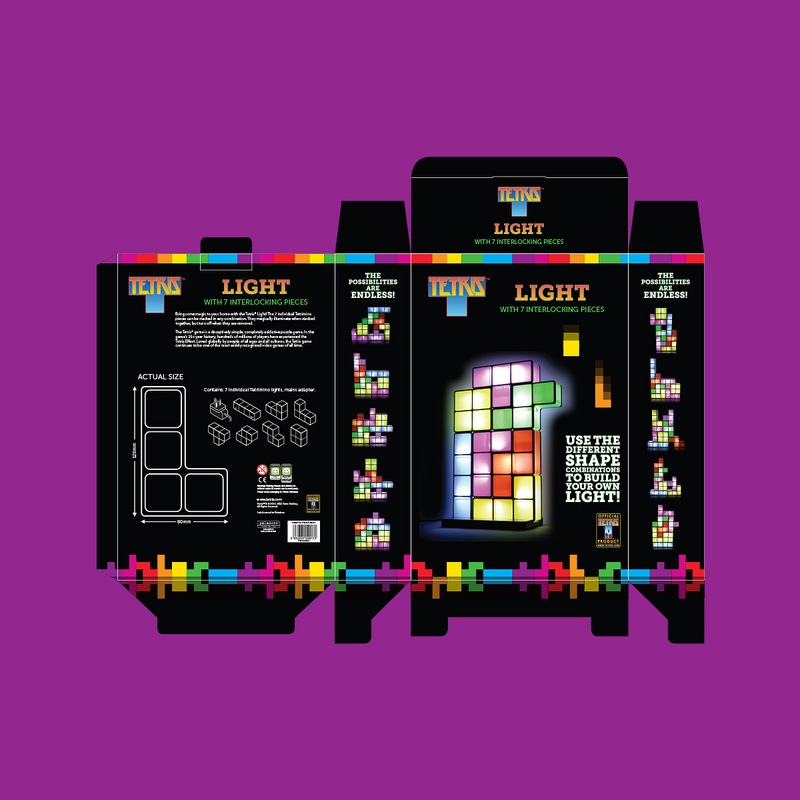 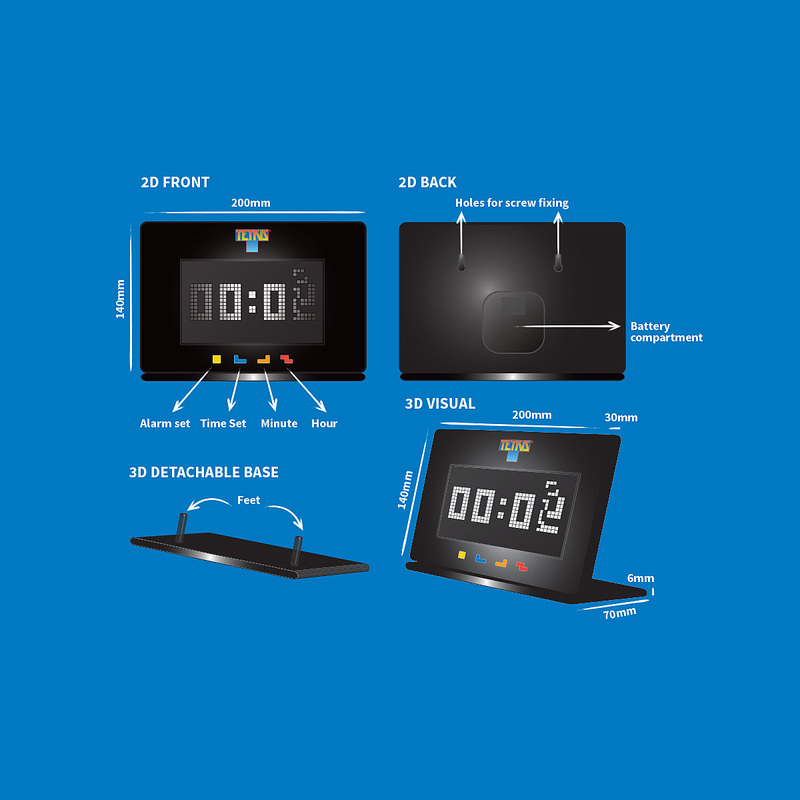 I also worked on initial product concept designs for the complete range, through to completion which included both the Tetris Lamp and Tetris Clock.